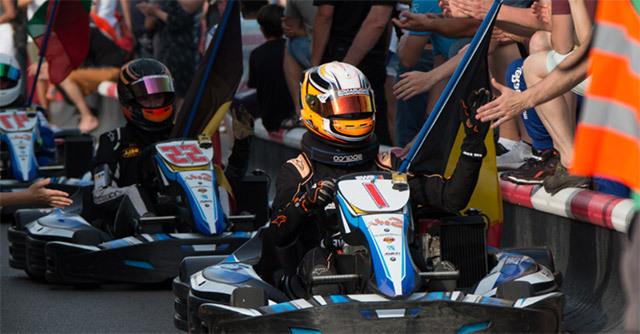 Go head to head with your family, friends and even celebrities, as VSK driver’s lap times will be recorded in the Vegas Superkarts timing system and will be compared against all drivers. 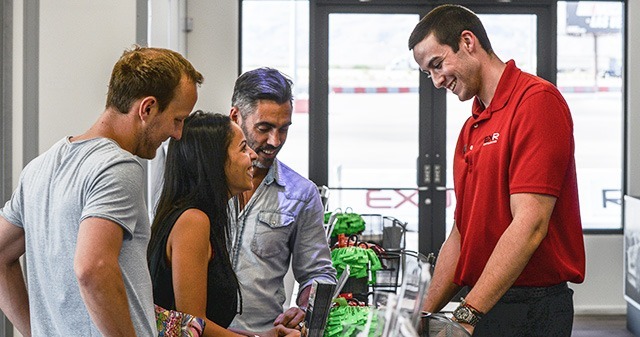 VSK guests also have the option to combine their go-kart activity with the supercar driving experience offered at Exotics Racing. They are both hosted in the same facility with direct access to the lobby, café and supercar pitlane. 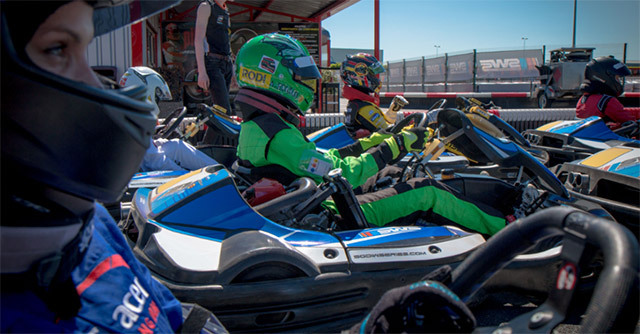 VEGAS SUPERKARTS combined with access to our high-end facility as well as on-site catering, is the perfect addition for all your group event needs such as Corporate, Team-Building, and Incentive. And if you want to host a unique Bachelor Party, VSK will make sure your event is thrillingly unforgettable! The Sodikart SR5 is made with innovative technologies such as a 2D adjustable pedal and a full floor covering. It provides extra comfort plus protection and every driver can easily adjust the distance to the pedals themselves, making for a more comfortable and enjoyable experience! Exclusively available at VSK, experience real go-kart racing with us on a brand-new track with these amazing go-karts! 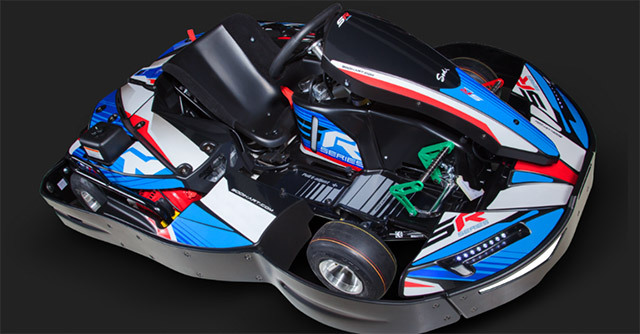 "This is the best rental go-kart in the industry! Adjustable pedals, high-end seat belts, single-seater steering wheel, this is as good as it gets. 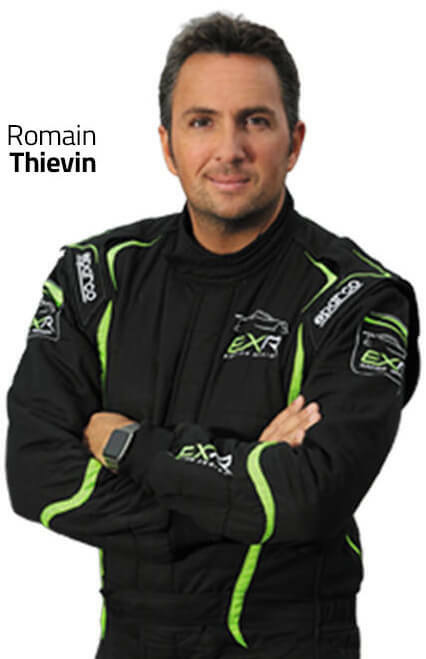 Protection allows drivers to have real racing with a little bit of contact, so you can really go head to head with your friends and have a thrilling time!" Arrival & registration Our friendly team will welcome you for an unforgettable experience. Technical briefing Learn the most efficient techniques and safety rules to race go-kart on our track. 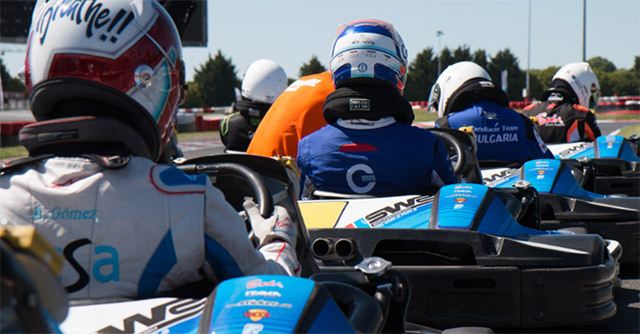 Go-Kart Experience Get behind the wheel of a powerful go-kart on our dedicated track. Live Timing & Additional sessions Check your lap-times, rankings and add sessions to improve your results. We suggest arriving 15 minutes before your go-kart session. Once you're checked-in, feel free to visit the pit lane to take pictures of our amazing supercars or relax in the lounge area until your technical briefing begins. 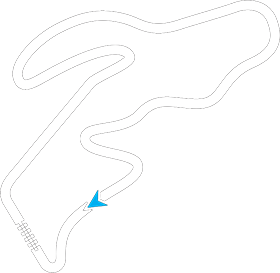 The technical briefing will introduce you to our track and proper racing procedures that will make you a more efficient and faster driver. 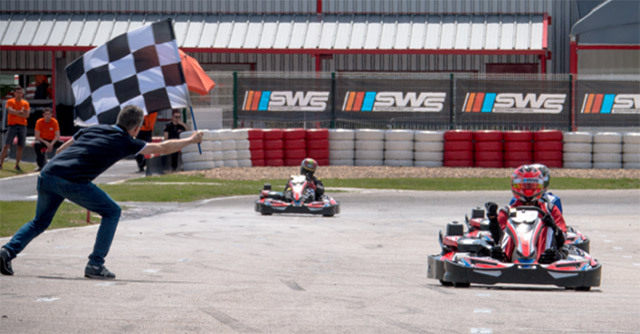 Get behind the wheel of a powerful go-kart on our dedicated track equipped with professional safety barriers. Our Sodikart SR5 270cc 4-stroke gas engine go-kart will provide you with a thrilling experience that you can share with your family and friends. 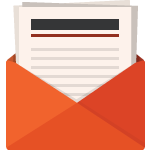 The length of your experience will vary depending on how many sessions you sign up for. At the end of your session, you will be able to check your live timing as we as your ranking. If you want more adrenaline, you can always get back behind the wheel of the go-kart to beat you own record! No racing suits are required. Open-toe shoes, sandals, and high-heels are not allowed. Close-toe shoes can be rented to anyone who does not have proper footwear. You must properly wear your helmet throughout the entire time in the go-kart. Helmets are provided at no cost and all standard helmet sizes are available. Insurance is included with no deductible. 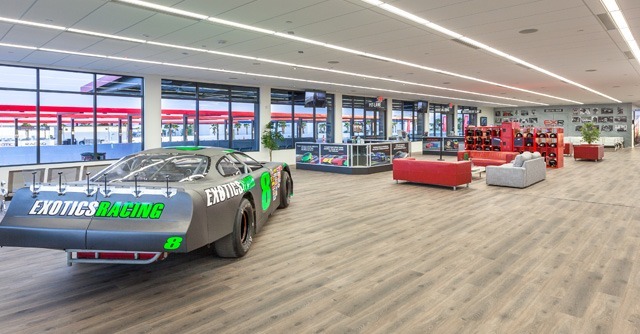 Our Las Vegas EXR Driving Center is a state-of-art 14,000 square feet of hospitality space and provides premium services with private café, relaxing lounges, Wifi, AC and VIP area. Drivers and guests can watch the supercars on track from the panoramic rooftop terrace with an astonishing view on the whole racetrack. Vegas Superkarts drivers will be hosted in a separate building next to the go-kart track but are welcome to visit the Driving Center. You and your guests may take as many pictures and videos as you want while remaining safely off the track and being cautious to the flow of traffic in and out of pit lane. I did this for my 60th birthday and this was the most amazing experience of my life. I am retired military and I love to ride motorcycles so i have had many awesome experiences in my life...but this beat them all!! !